Virtual reality to help detect early risk of Alzheimer’s - Augmented Reality, Virtual Reality & Mixed Reality services in Chennai, India. “It is usually thought memory is the first attribute affected in Alzheimer’s,” said project leader Dennis Chan, a neuroscientist based at Cambridge University. “But the difficulty with navigation is increasingly recognised as one of the very earliest symptoms. This may predate the onset of other symptoms. Around 300 people, aged between 40 and 60, will be recruited to take part in the study. Some will have a gene that puts them at risk of the condition or will come from a family with a history of Alzheimer’s. Not all will be destined to be affected by the disease, however. Chan’s project aims to find out who will. 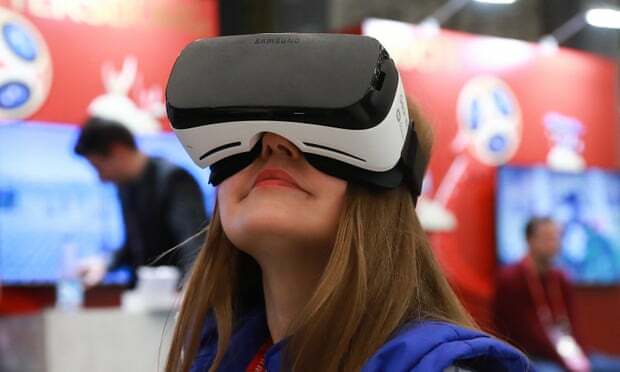 Wearing virtual reality headsets, participants will be asked to navigate their way towards, and then remember details of, a series of different environments. Researchers recently pinpointed the significance of a tiny area of the brain known as the entorhinal cortex, which acts as a hub in a widespread brain network that controls navigation. This now appears to be the first part of the brain that succumbs to Alzheimer’s. “The entorhinal cortex is the first brain region to show degeneration when you get Alzheimer’s, and that is where we shall be focusing our research,” said Chan, whose work is funded by the Alzheimer’s Society. The goal of the work is to help people as they develop the disease. “To date, drug trials for Alzheimer’s have been applied when people have already got dementia, by which time considerable damage to the brain has already occurred,” Chan told the Observer.